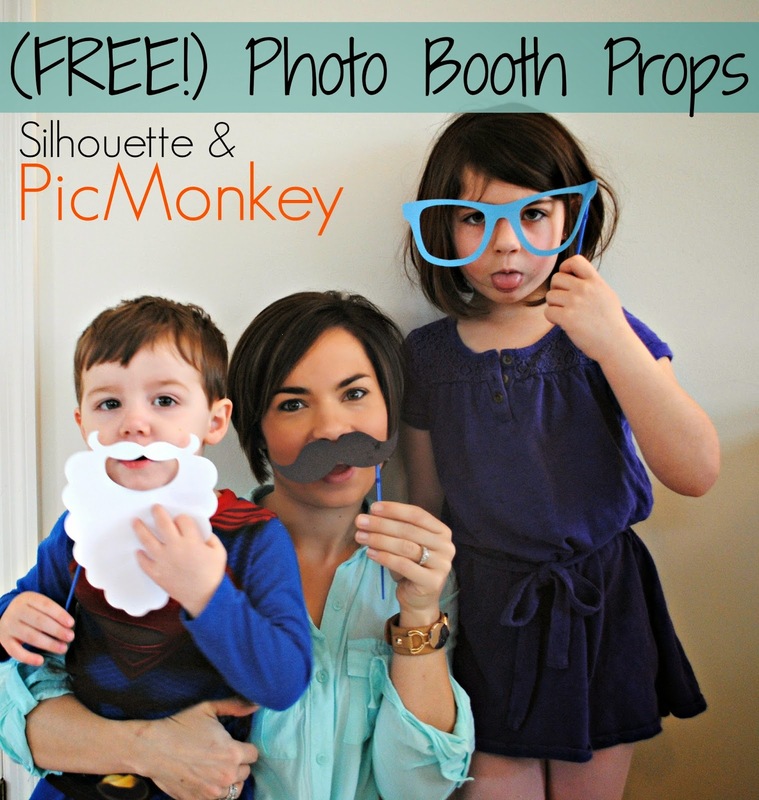 I posted a little sneak peek of my photo booth props on the Silhouete School Facebook page last week and was immediately asked where the design could be purchased. Guess what peeps - it's FREE courtesy of PicMonkey! 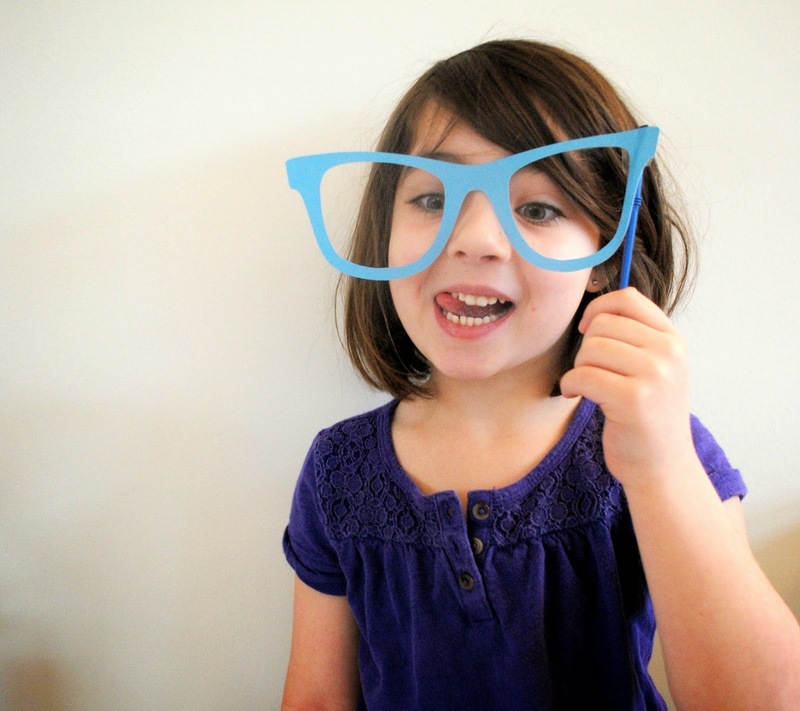 Today, I'm going to share a fun tutorial on making DIY photobooth props. 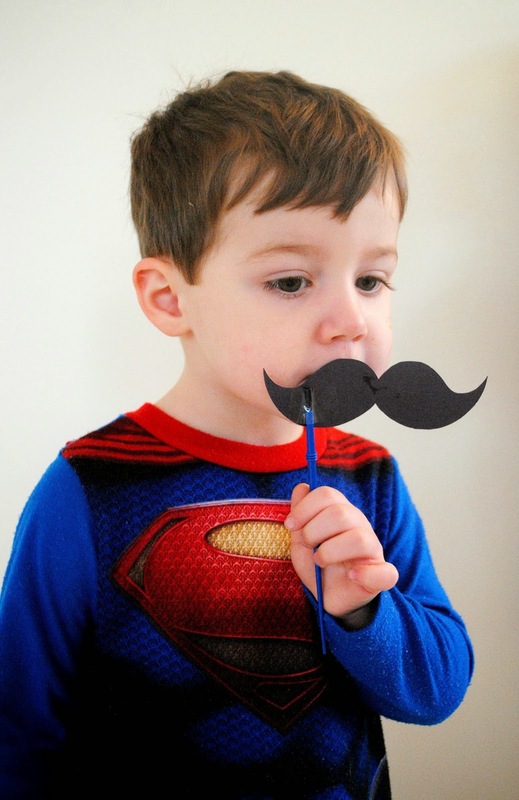 Photo booth props often include mustaches, beards, hats, glasses, tiaras, lips, thought bubbles and the list goes on depending on the theme of the party, wedding, or celebration (or perhaps you're just making them for your kiddos for no reason other than you're a rock-star mom)! Guess what...PicMonkey is totally at rock star status, too! Let's get started. Click Design at the top. On the left side click the butterfly icon (in teal in the screen grab below) to open up the overlay designs. Scroll down to the 'People Toppers' category where you'll find tons of photobooth-worthy designs. Double click the design(s) you like to add them to your work area. Resize and arrange them in your PicMonkey work area. They don't have to be neat or anything, but give yourself some room between each design. 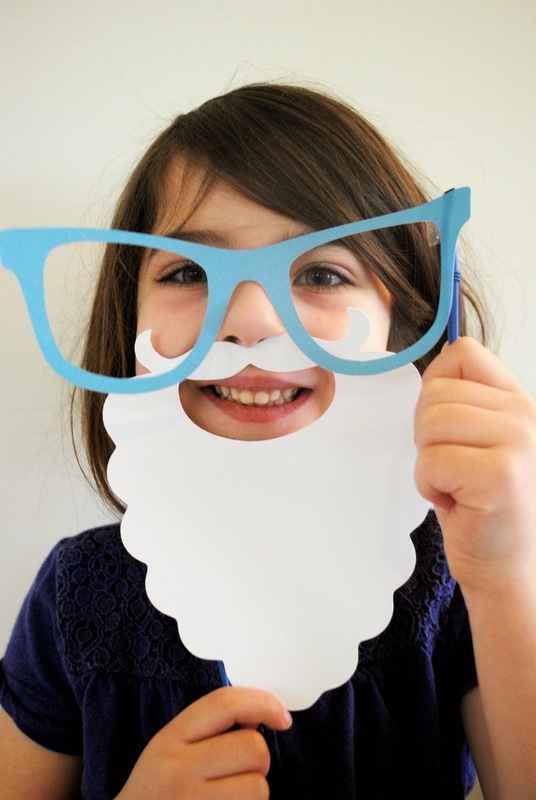 To keep things simple for this tutorial, I'm going to work with just a few - the mustache, beard and glasses. Now save your design by clicking 'Save' in the gray toolbar at the top. Name the file and make sure it saves as .jpeg. I try to save on my desktop so it's easy to find. 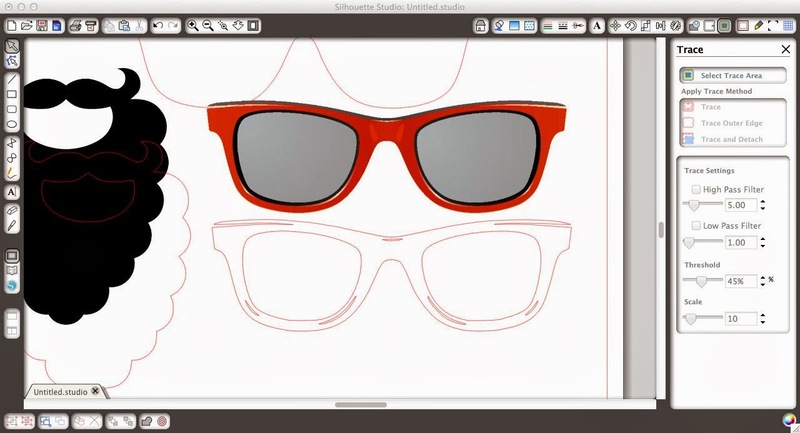 Open up Silhouette Studio and at the same time navigate to the folder where your PicMonkey design saved. Click the name of the file and drag it into Silhouette Studio. 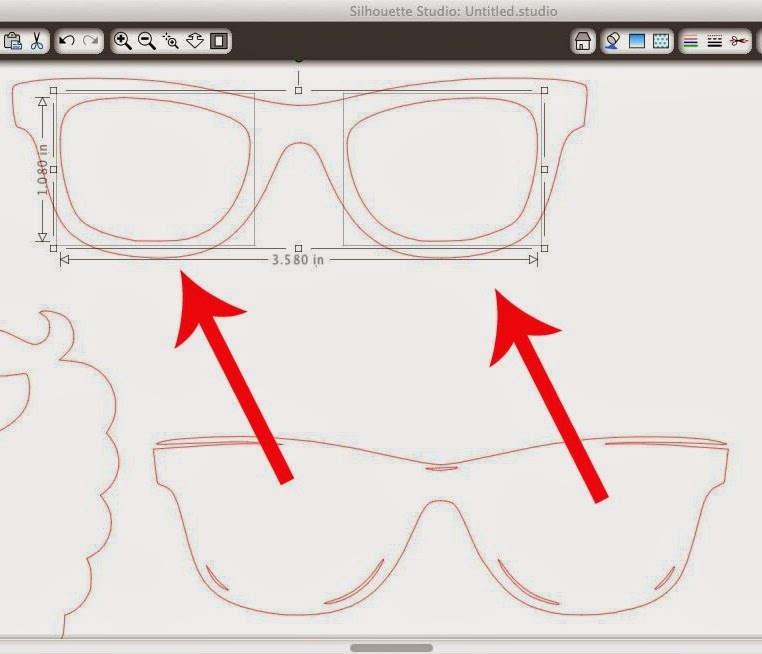 For more help on importing a JPEG into Silhouette Studio click here. It's going to come in looking enormous so use the corner squares to make it small enough to fit in your Studio work area. Click the 'Open the Trace Window' icon (circled) at the top. Then click 'Select Trace Area'. Now usually I would trace all of my designs at the same time - but these are all slightly different so I traced them all separately. The mustache and the beard are pretty straight forward. Mustache (solid design with only one cut line): Draw box around design > Uncheck High Pass Filter (this avoids that double cut line you often get) > Trace Outer Edge. Glasses (Multiple Cut Lines and Complicated Design): The glasses have a lot of reflections on them so you end up with a lot of cut lines, as seen below, if you do just 'trace' which you don't want. You only want to cut the lenses and the glasses. There are several ways to go about this, but the way I'm going to show you is the fastest and easiest in my opinion. We're actually going to do two traces and then combine the cut lines. 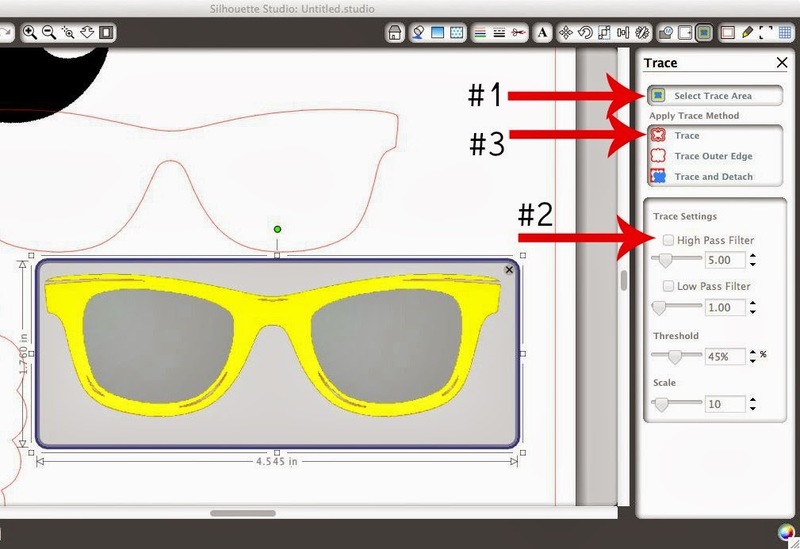 First, click 'select trace area' > draw a box around the glasses > Uncheck High Pass Filter > Slide Threshold Bar Way Up (so the glasses - lenses included - are almost all yellow) > Trace Outer Edge. 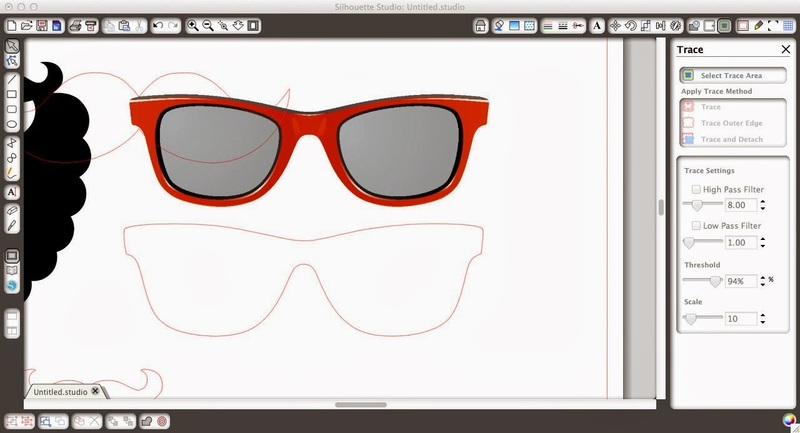 Now you can move the JPEG out of the way and you're left with just an outline cut of the glasses. Don't delete the JPG yet! You're going to do a second trace. The second trace will get us the lenses. 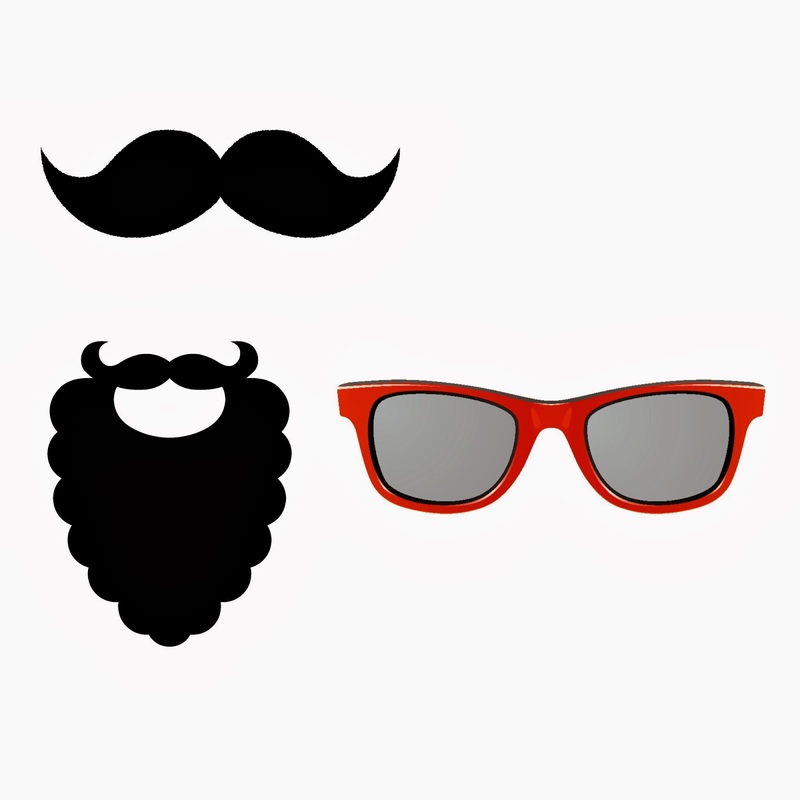 Move the glasses jpeg nearby, by not overlapping any other designs. Ready? Here goes.... Draw box around design > Uncheck High Pass Filter > Trace. Now, move the JPG out of the way and delete it. Your trace will look something like this. 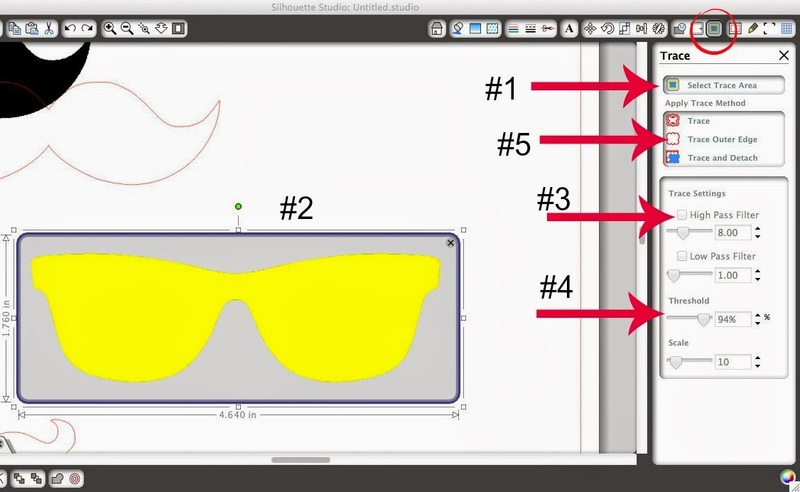 To get just the lenses you need to select the entire glasses cut design > ungroup and/or Release Compound Path. Then you'll be able to select only the lenses. Move them, at the same time, into the first sunglass trace you did. I promise you it took me 30x longer to type all that out than it did to actually make those traces. At this point, you can arrange your designs and adjust the sizing in preparation to cut. Now you're ready to cut....and get silly! I cut all three of my photo booth props at the same time, on different color paper. Click here for the easiest way to make a single cut on different paper.